Facebook recently introduced the Video Autoplay feature on timeline, and now everyone is looking a solution to stop Facebook Video autoplay. So i thought to share the complete method on How to disable videos autoplay on Facebook for Windows Pc, Android and iPhone app. This new autoplay video feature , plays the video automatically when you scroll your timeline. So you lose lots of your internet data on these videos. Many videos that you don’t want to play also get played automatically, so many users facing problem. The video got paused when you further scroll but it keep on buffering and all your data get waste in that. So here i the method to stop Facebook Video Autoplay. 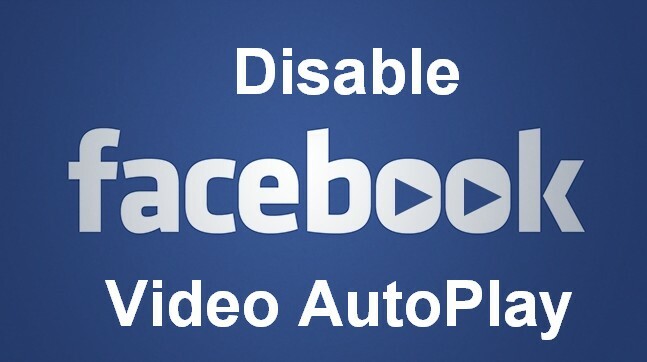 Here i will tell you the complete way to stop or disable Video autoplay in Facebook for all devices. Now tap the 3 line button in the top right. 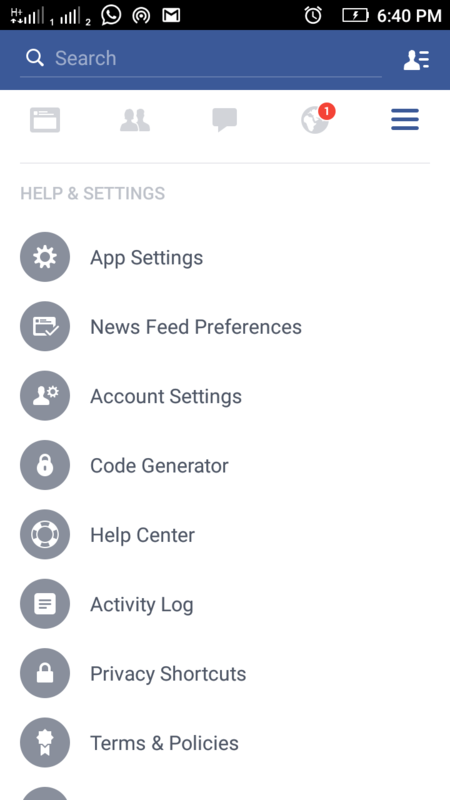 Now scroll down and tap the APP Settings option. Now Tap the Video Autoplay. Now you have three options ON , OFF and WiFi Only. 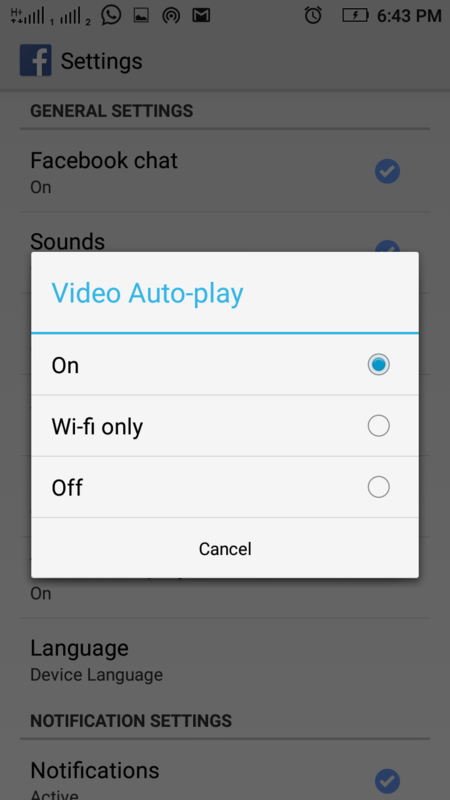 You can chose off to stop video autoplay and Wifi only to auto play videos on Wifi network only. 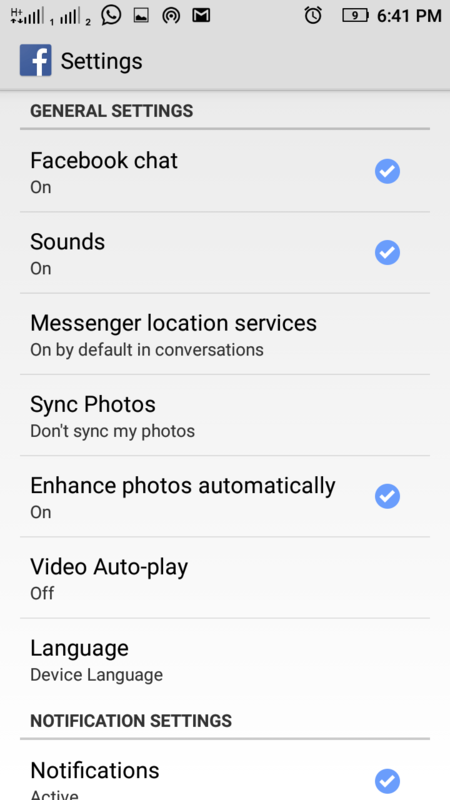 So it’s very simple to stop Facebook video autoplay on Android. Open Facebook in the browser. Now click on the Arrow on the top right of the site. Now Click on the Settings option in the menu appeared. Now click on the Videos option. Now in Video Settings , you can see a option of Autoplay Videos and in the right of that, a drop down menu to select ON, OFF and Default. Just Select the OFF option from that. That’s it you have successfully disable the autoplay videos on Facebook on your desktop PC. I hope you have easily disabled the Facebook video autoplay option on your device, i have posted the trick for all Android, Desktop and iOS device. Simillarly you can enable FB Video Autoplay If still you are unable to stop Facebook autoplay videos. Comment below i will help you.